During a recent client service call I heard of a new Post Office program I couldn’t believe. But, heck if it’s not true. 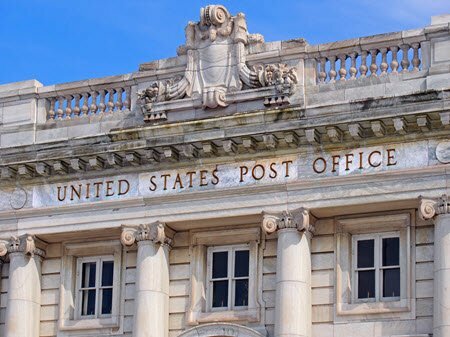 The Post Office will deliver direct mail to every resident, selected by carrier route. This is a ground breaker as far as I am concerned. If you’ve got a local business targeted business to consumer, this program is amazing. Bars, restaurants, grocery and specialty stores should be all over this. You can’t mail business to business using the program. This makes no sense — (oh that’s right, it’s the guverment…) But still, for business to consumer this is a no-brainer. Can Disgruntled Workers Be Good Salesmen?